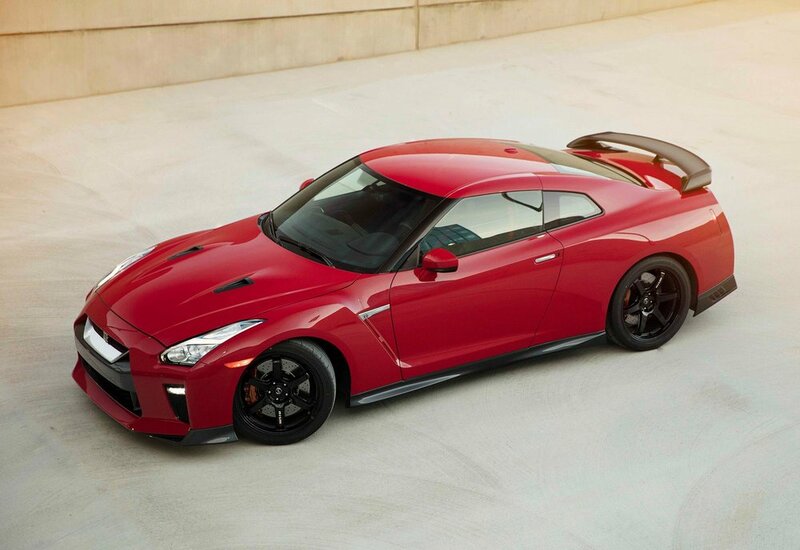 A new, US-spec Nissan GT-R Track Edition will be revealed at the New York International Auto Show (April 14 - 23). As the third model in the GT-R lineup, Nissan says the limited edition Track Edition occupies a position between the “T” (for touring) and “R” (for racing) in the GT-R name. The Track Edition features elements of the flagship GT-R NISMO, though retaining the ‘standard’ 3.8-litre V6 engine with 565bhp (versus the GT-R NISMO’s 600bhp version). Torque is rated at 467 lb-ft while a Titanium exhaust system is standard. The powerplant is mated to a standard-fit, paddle-shift sequential 6-speed dual clutch transmission, which can be driver selected to shift at 'race car-like speeds'. 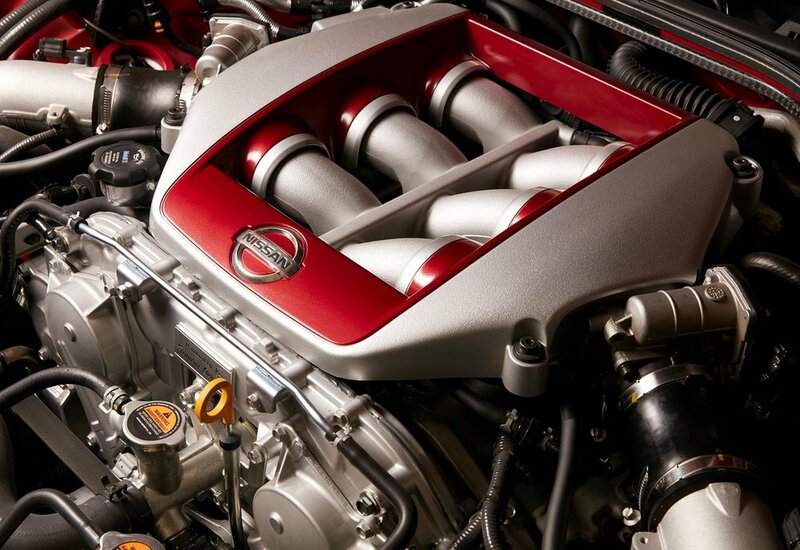 High performance differential oil, used in GT-R motorsports competition, is standard. The new GT-R Track Edition’s body has additional adhesive bonding, as well as spot welding to help increase body shell rigidity, while the advanced 4-wheel independent suspension receives NISMO tuning, with reduced weight and additional roll stiffness. Other standard equipment includes GT-R NISMO front wings, a carbon-fibre rear spoiler, 20-inch NISMO forged aluminium-alloy wheels and NISMO-spec tyres. Inside, the interior includes a unique red and black colour treatment with high-grip, motorsports-inspired, leather appointed Recaro seats and a simplified layout which includes just 11 switches, along with an 8-inch touch screen monitor. 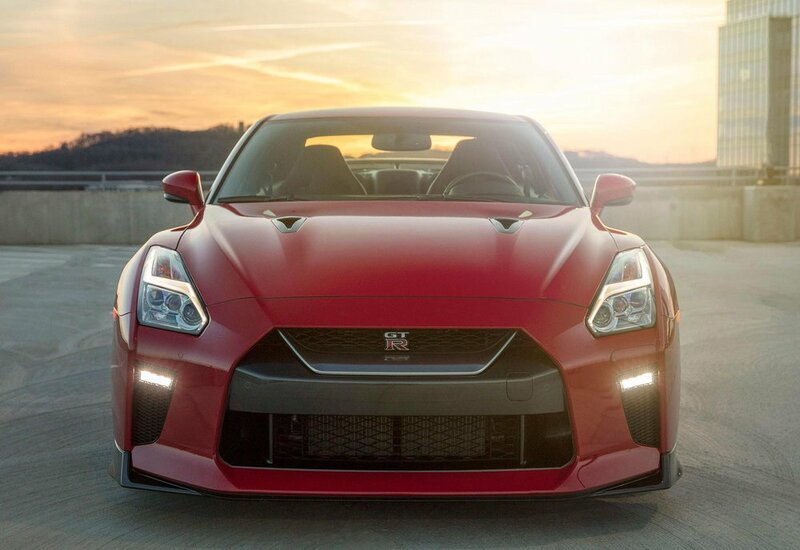 The 'aggressive' front end is dominated by a large Nissan-signature “V-motion” grille, which provides enhanced engine cooling (versus the previous GT-R design) and features a matte chrome finish and an updated mesh pattern. The reinforced bonnet helps enhance stability during high speed driving. 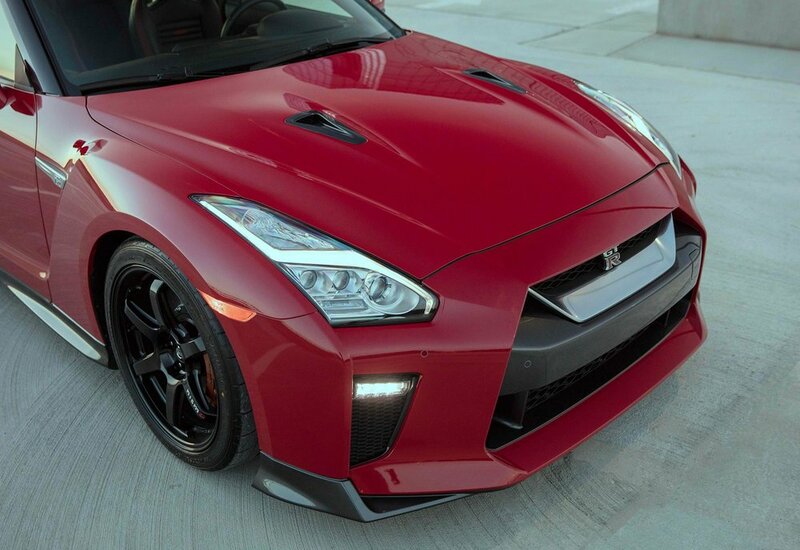 All 2017 Nissan GT-Rs are built on a ‘Premium Midship platform’, which enables the use of an independent rear transaxle ATTESA E-TS all-wheel drive system. This system places the transmission, transfer case and final drive at the rear of the vehicle, optimising weight distribution and maximising handling capability. 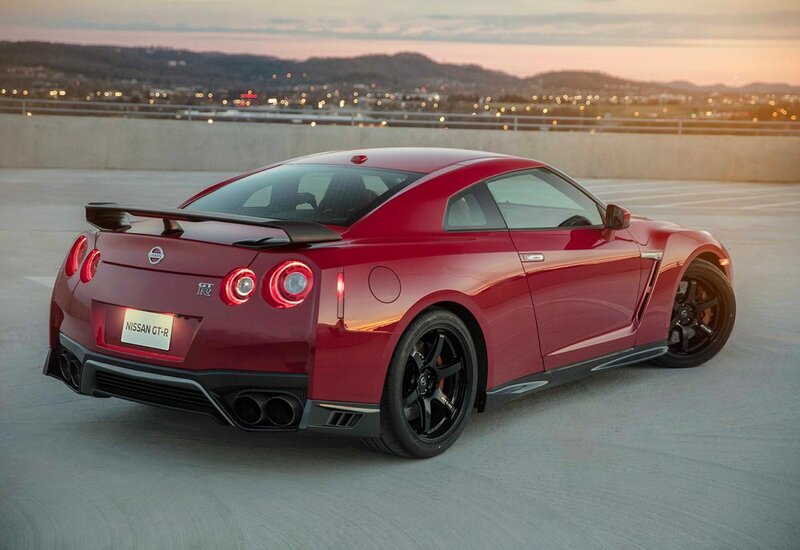 The new GT-R Track Edition is priced form $127,990 (approx. £101,900) and will be available in the US by late summer 2017.